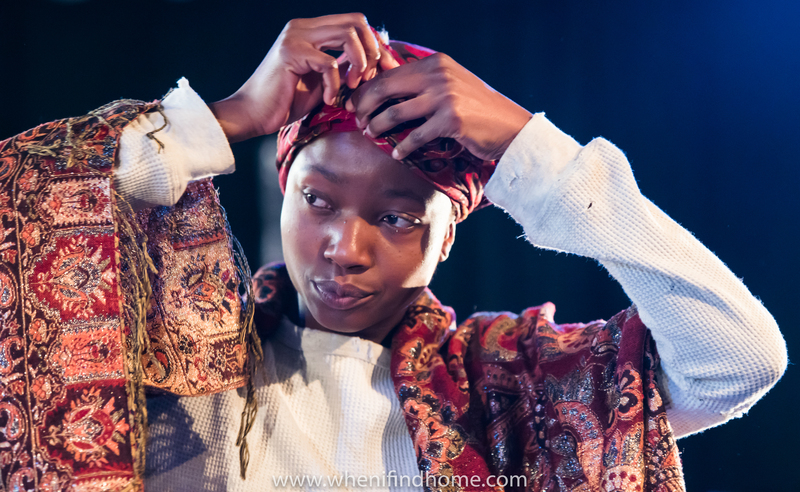 Written by Tolu Agbelusi We are Home is an amalgamation of true stories, dialogue and poetry. How do you belong to a place that does not see you? Four strangers are about to become collateral damage in the government’s plans to create a hostile environment for illegal immigrants. Detained together after a random spot check in London, they begin to unravel in the pressure-filled holding room, where they are left without answers. Some of them are undocumented migrants, others insist they are not – but all are certain that whatever the situation, the UK is their home. At least, the only home they have left. At a time when displacement is a constant, where Britain is faced with Brexit and a war on immigration, Ilé la Wà interrogates what it means to say we are home. You claim Britain. Has it chosen you? Book Tickets.